The Times of Israel reports: Three Israeli soldiers were injured when a Palestinian man rammed his car into them along a central West Bank highway in a suspected deliberate attack Monday, officials said. The driver of the vehicle was shot dead by another soldier. One of the soldiers sustained moderate wounds to his arms and legs, while the other two were lightly injured, with scrapes and bruises, medics said. 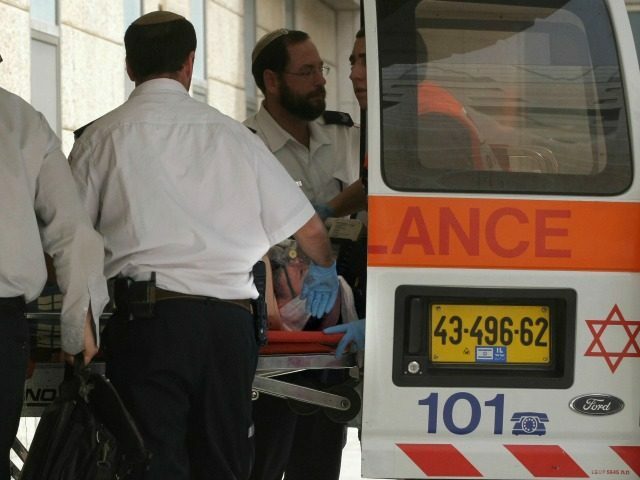 They received medical treatment at the scene and were taken to hospitals in Jerusalem for additional treatment, according to the Magen David Adom ambulance service.